All of our dishes are homemade and lovingly prepared to order. We always use the freshest, locally supplied, seasonal produce available to create dishes that continue to ensure our customers return time and time again. 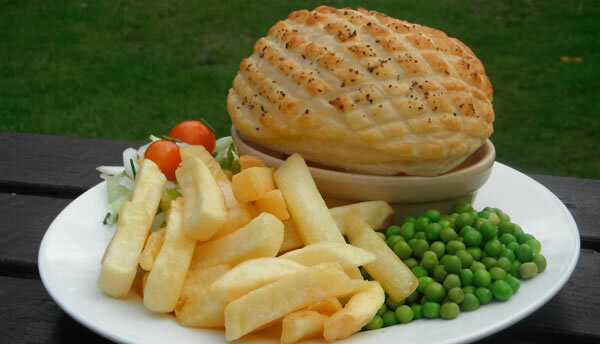 We are famous for our homemade pies and in addition to our core menu we also offer a range of daily specials. A selection of traditional roasts are available every Sunday 12noon to 4pm.